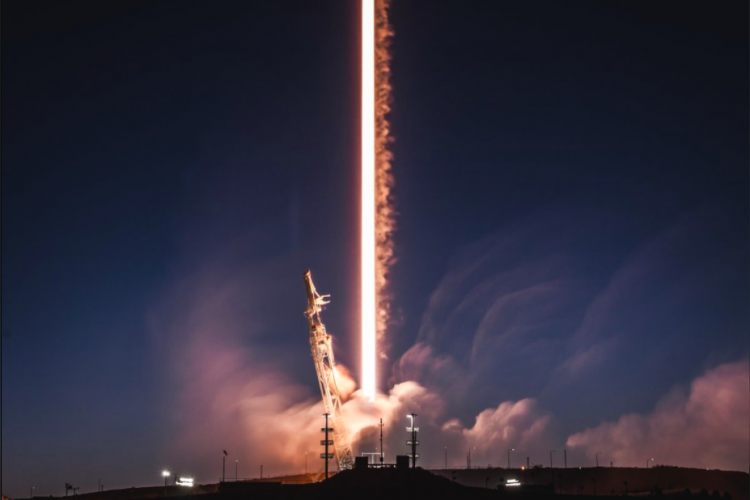 Two test satellites have been launched by SpaceX for its global broadband internet space project. These were launched using a Falcon 9 rocket and the launch was streamed live and Elon Musk took to Twitter to let the world know about it. The PAZ is equipped with an advanced radar instrument that will cover the globe in 24 hours and will serve for both commercial and government projects.